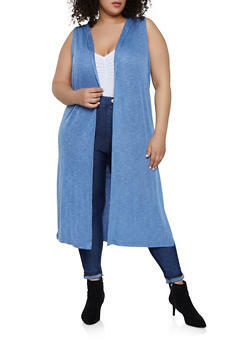 Looking for a way to complete your outfit? 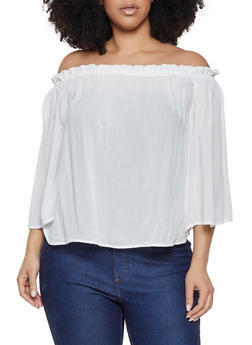 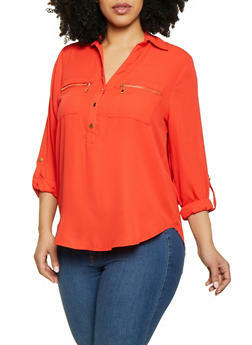 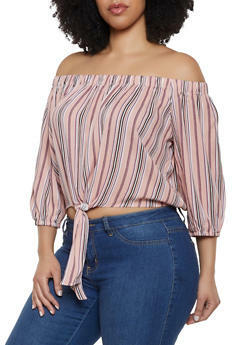 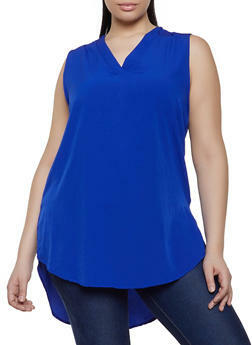 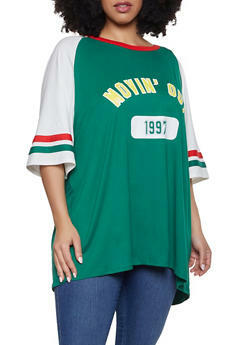 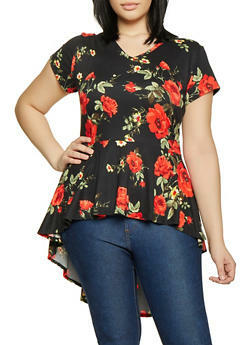 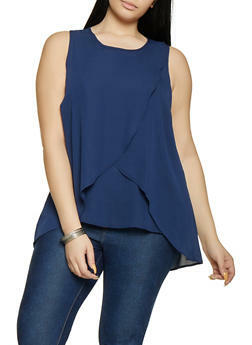 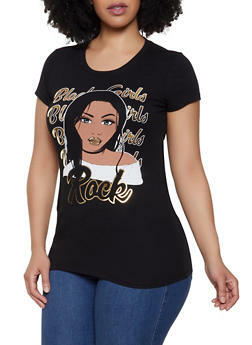 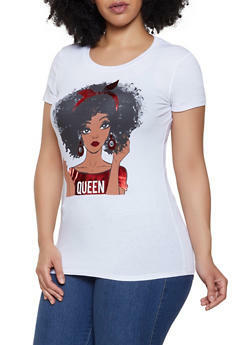 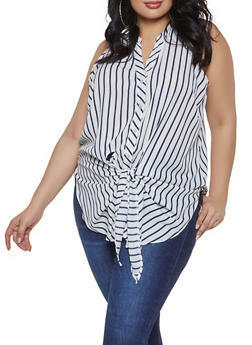 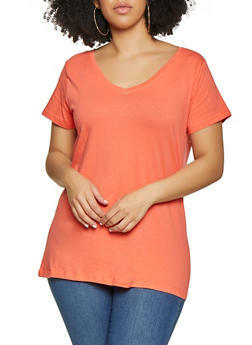 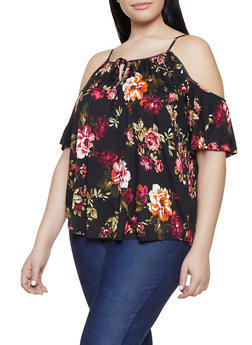 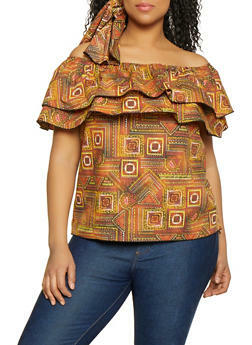 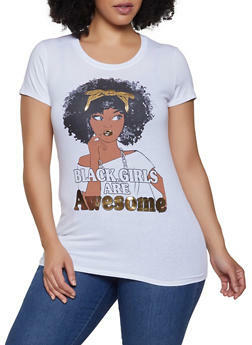 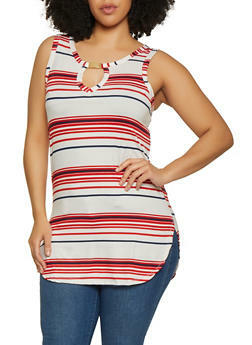 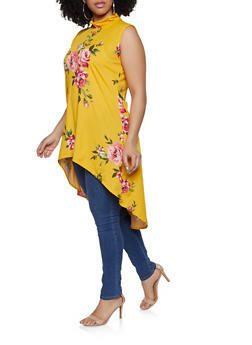 Our plus size tops are it! 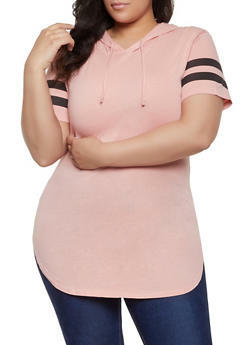 We have something for every season. 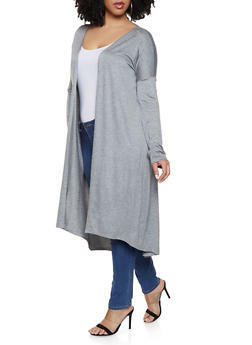 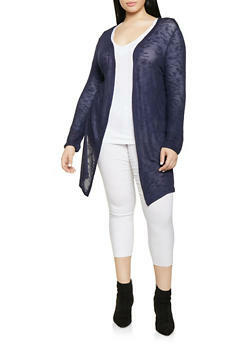 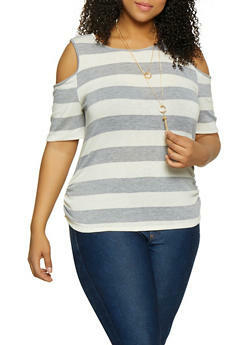 Our plus size sweaters, hoodies & sweatshirts are the perfect way to warm up for Fall and Winter. 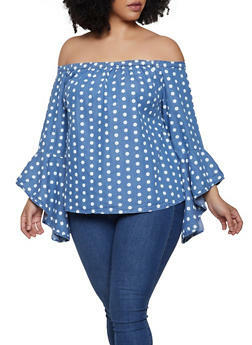 Let’s not forget about Spring and Summer. 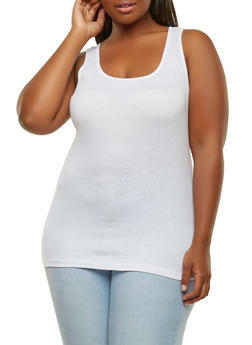 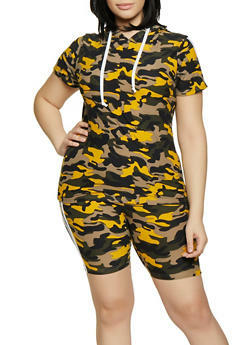 Dress up your shorts with our plus size wrap tops or keep it cute and simple with our plus size bodysuits. 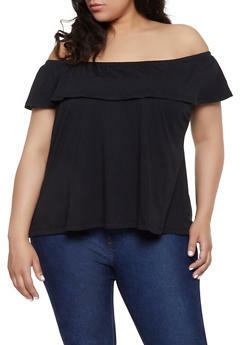 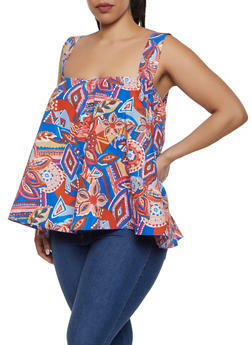 We can’t wait to see how you style your new favorite plus tops!